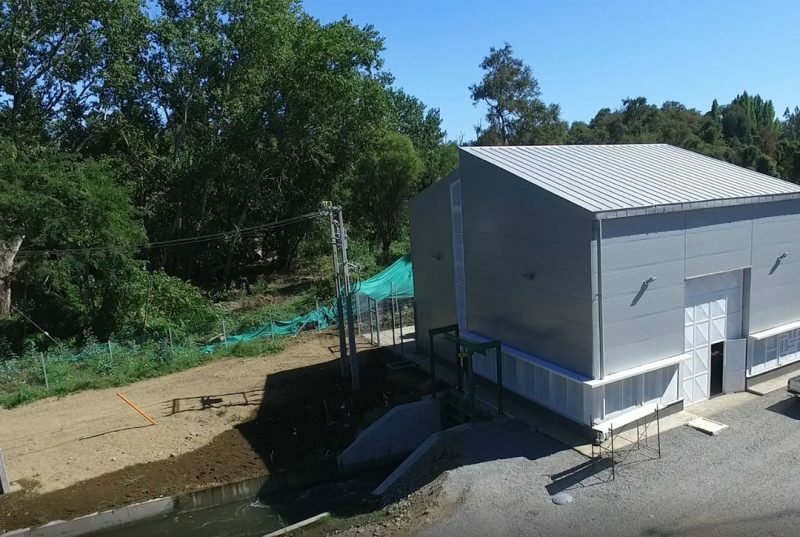 On May 5, the hydroelectric plants of Melo, Caliboro and Santa Isabel were inaugurated, located in the municipalities of Quilleco and Los Ángeles (Biobío). The three plants have a combined capacity of 5.5 MW, with an overall plant factor of more than 85%. The inauguration was presided by the Minister of Energy, Mr. Andrés Rebolledo..
On March 1st, during the commissioning phase of this plant, energy generation began. Testing will be continued for a few weeks, before the normal operating regime is initiated. This plant of 1.4 MW of installed capacity, has a factor of plant superior to 80%. 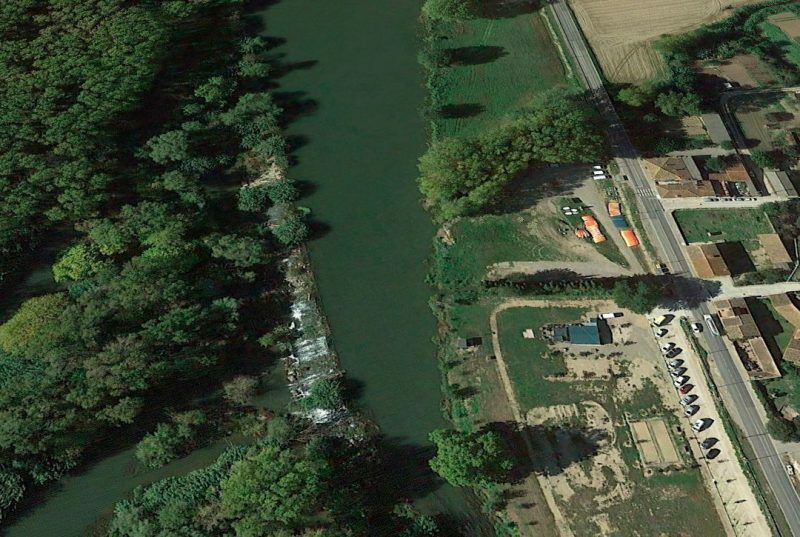 The plant is located in the vicinity of the city of..
ERHConsult, in consortium with our partner BAC, has been awarded the project for the Conditioning of the Colomers Dam, on the Ter river. The Contract has been signed, after winning the corresponding bidding competition, with INFRAESTRUCTURES.CAT of the Government of Catalonia. The Colomers dam is a work dating back to the 13th century, which serves..
Last September 15 was the first centenary of this Association located in the city of Los Angeles, in the Biobío region, which has 2,145 associates and maintains an irrigation infrastructure of more than 1,000 km of canals. During the celebrations, the Ministers of Agriculture, Public Works and Energy were present, as part of their activities..
Aguas San Pedro, S.A. has awarded ERH Consult the wording of this project, which consists in expanding the existing plant’s capacity from 450 to 1100 m³ / day through a new process line. With this extension, the operation of the plant is guaranteed under the guidelines of the current DS 90. The proposed treatment technologies..
On January 4, construction began on these three plants, with a deadline of execution of 13 months. The construction company OBRAS ESPECIALES has started the installation of the work facilities and the accesses. The works will involve the hiring of labor in the municipalities of Los Angeles and Quilleco, where the works are located. ERH.. 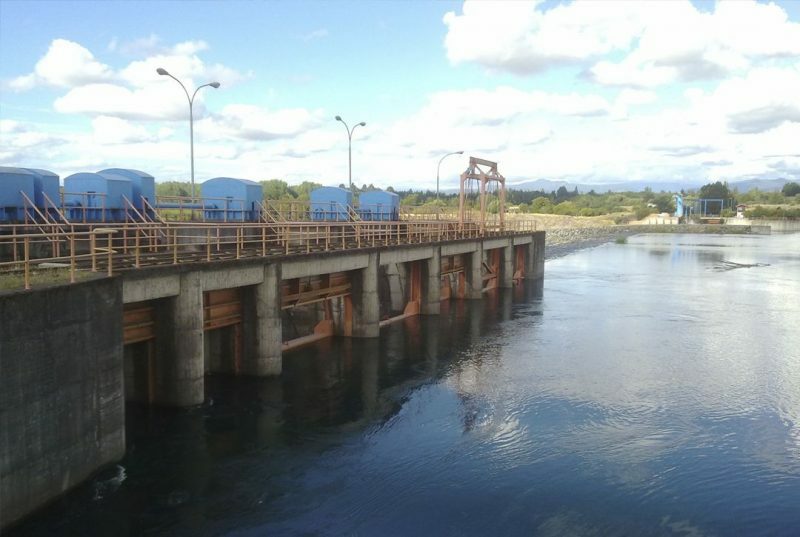 The project consists in the hydroelectric development of a section of the Conquil River, near the town of Panguipulli, in the Chilean region of Los Ríos, through two hydroelectric power plants of 4.8 and 2.4 MW. ERH Consult is responsible for engineering support throughout the processing process. The project involves the annual average generation of..
Finalization of the bidding process for construction works at the Melo, Caliboro and Santa Isabel hydroelectric plants, located in the vicinity of Los Angeles (Biobío). The tender process, managed by ERH Consult, has concluded with the awarding of three contracts in which the work has been divided: Civil Works, Electromechanical Equipment and Electrical installation. The..
ERH Consult has carried out the project of scale of fish of the water of the Central Hydroelectric Rocasses. 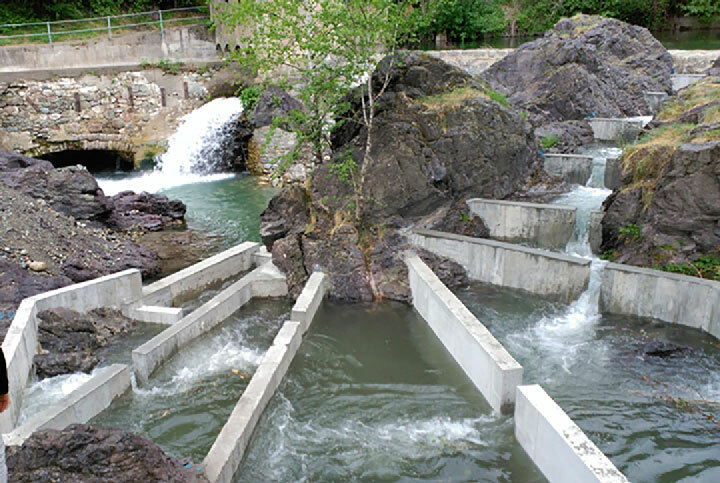 This device, which construction has recently completed, will allow the fish fauna to cross the small dam of the power plant, whose construction in 1929 interrupted the connectivity of the Ter river in Camprodón. The design..
During this month will be made the transfer to our new offices, located in the central street Enrique Foster South corner with Apoquindo, two steps from the subway station of El Golf. 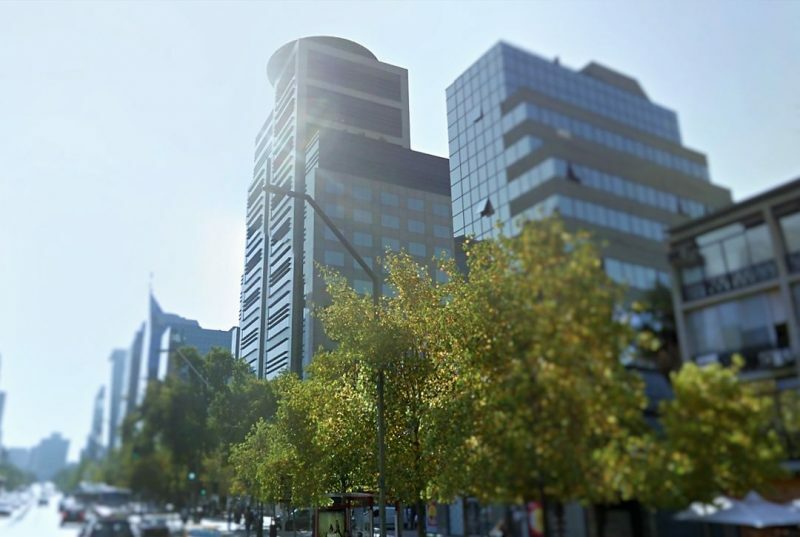 Our new location in Las Condes will allow us to be closer to our customers and suppliers. Our new address is: Enrique Foster..